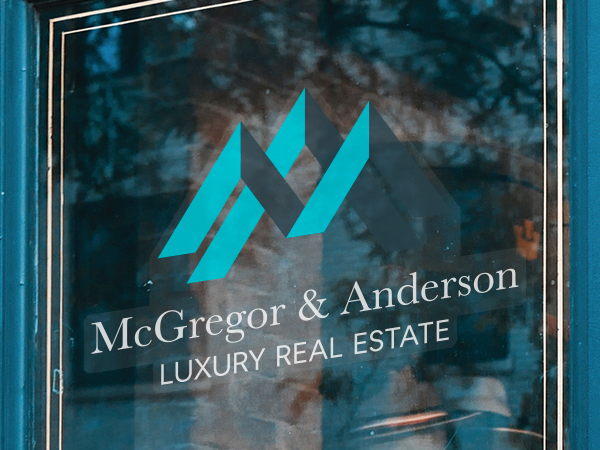 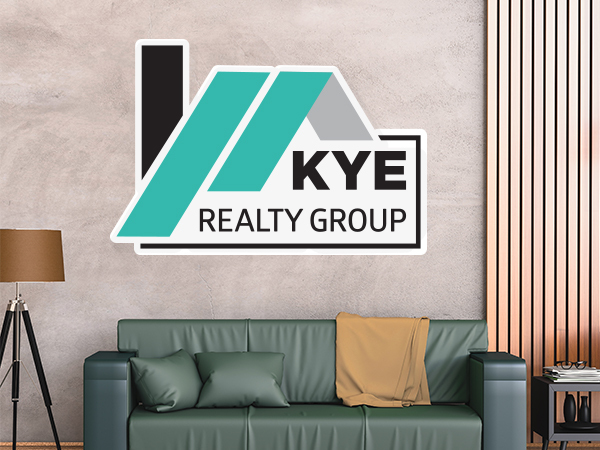 Make StickerYou your go-to for custom sticky products to help build your realty business. 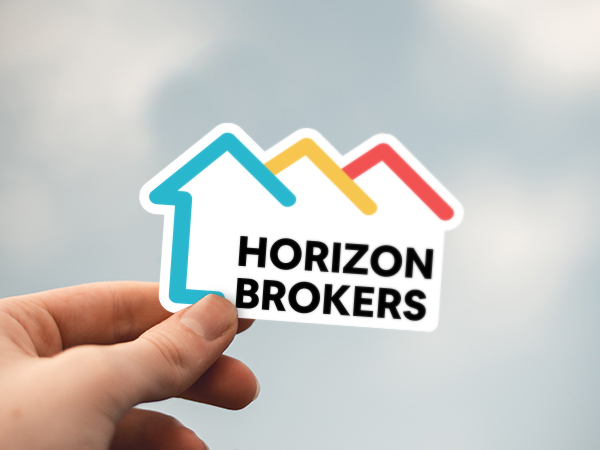 StickerYou has tons of branding solutions for professional and promotional use that’ll help you close the deal in no time. 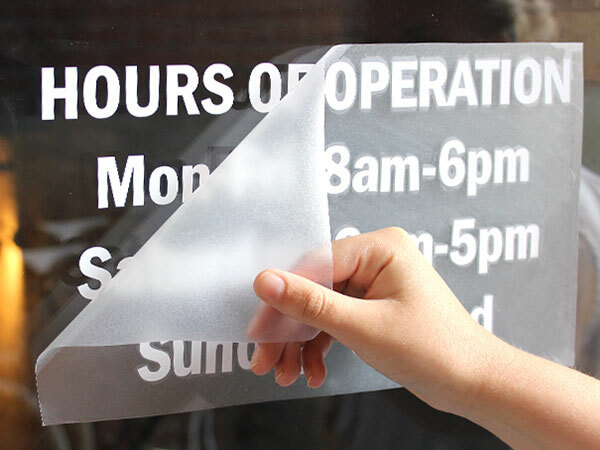 Create custom decals that work specifically on windows to advertise while you’re on the go. 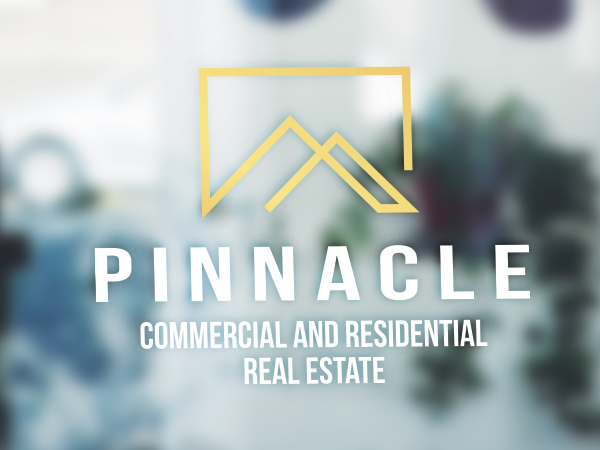 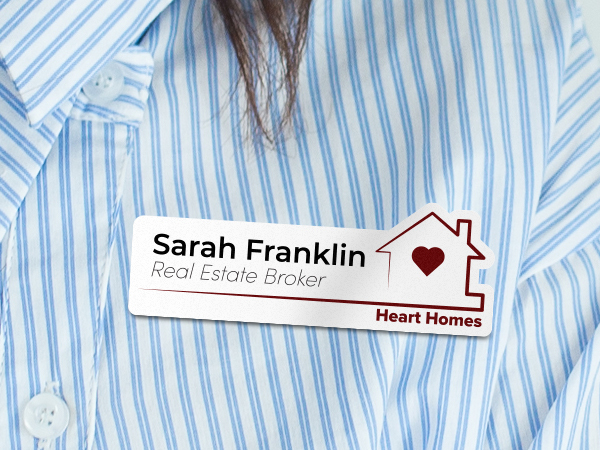 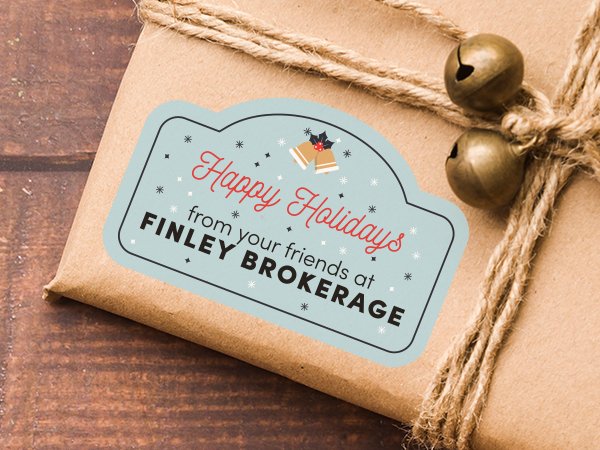 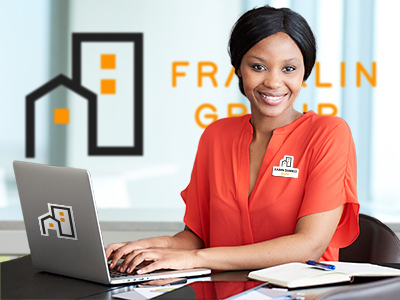 Custom name badges for you and employees ensures a professional look that inspires confidence in future homeowners. 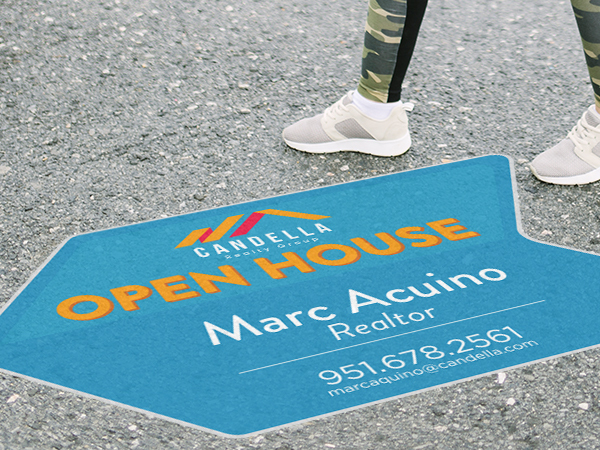 StickerYou also offers customizable street decals and vinyl decals for innovative ways to advertise your next open house. 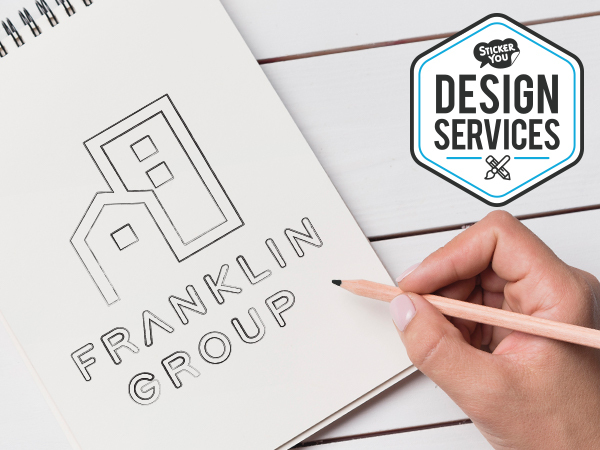 Build the framework for realty success with custom products built for realtors from StickerYou!